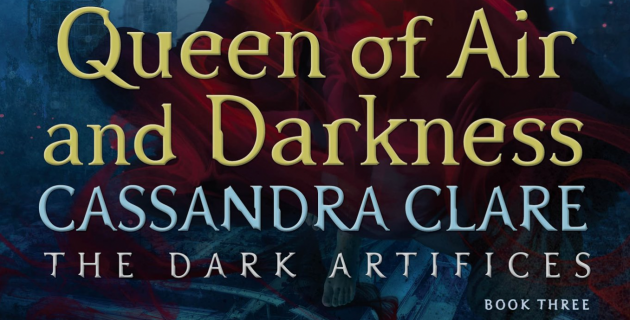 I cannot wait to read this whole scene in Queen of Air and Darkness, which comes out in four months and three days! What do you think of Diego and Kieran, could these two become friends? Sound off in the comments below! I’ve always liked Diego, and I think he redeems himself in Queen. I like the idea of him and Kieran becoming friends. I sort of expect Diego to die in Queen, though, so that’ll be doubly sad.